I can vouch. 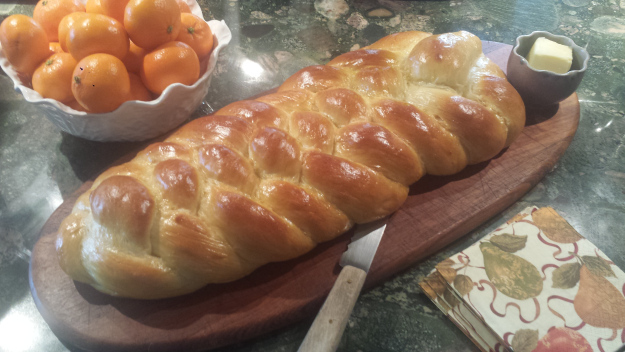 My, now 20 year old son, still talks about how amazing and fabulous Joyce V’s Challah bread is. Ah, thanks Dana. I miss those boys (who coincidentally used to show up every friday night). 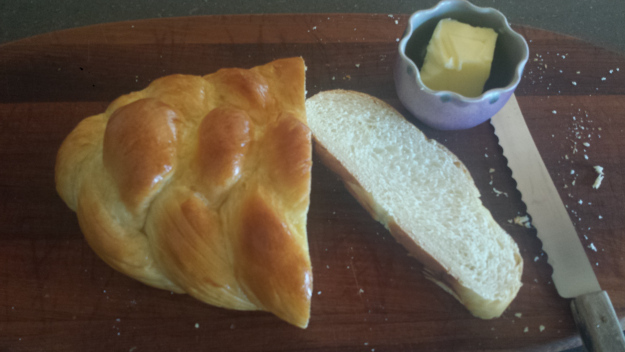 We ate your wonderful Challah at your Post Yom Kippur Dinner and it was delicious. recommend. Thank you so much for sharing your/MaryBeth’s recipe. Hope each of you are well, and L’ Shana Tova! Thanks Lin! I have a Breville bread maker which I like. Just make sure the one you buy has a Dough Only aetting.